Entrepreneur, bureaucrat and politician. Co-founder of Infosys and is the non executive chairman of Infosys . Worked on Aadhaar. Co-author of RebootingIndia. 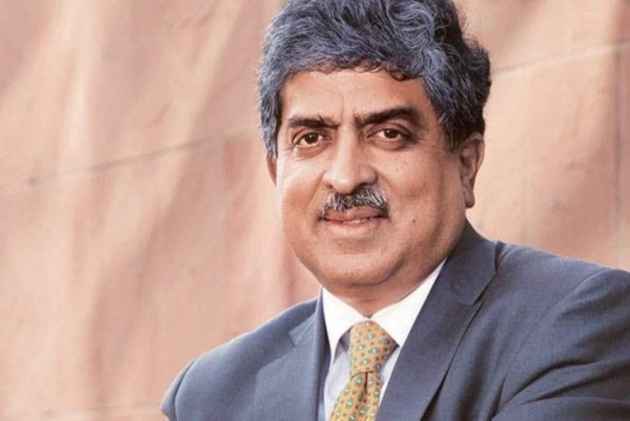 Nandan Nilekani is the cofounder of Indian tech giant Infosys and its non-executive chairman since August 2017. ​Nilekani is credited with building Aadhar, India's mammoth identity card scheme, while chairman of the Unique Identification Authority of India.